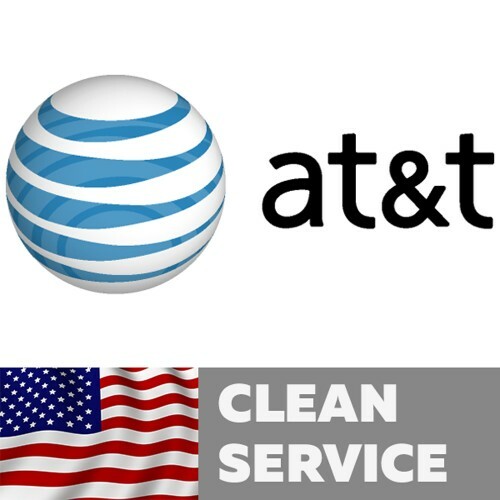 Best service unlock network AT&T USA for IPhone 3G,3GS, 4,4S,5,5C,5S,6,6+,6s,6s+,SE,7,7+,8,8+,X,XS, XS Max, XR with Clean imei, active on another account, Unpaid bills, in contract, not found in AT&T database. Lost, Stolen - not support. Server maybe overload! 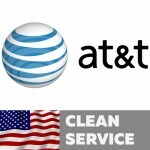 Time maybe delay in any moment, for this reason if you can't wait any respond after submit imei - don't make order!